On the 23rd January 2019, the Department of Banking and Securities of Pennsylvania published a new guidance. This guidance is meant for the crypto businesses that are operating in the entire state. But the financial agency of the state has made a new ruling. 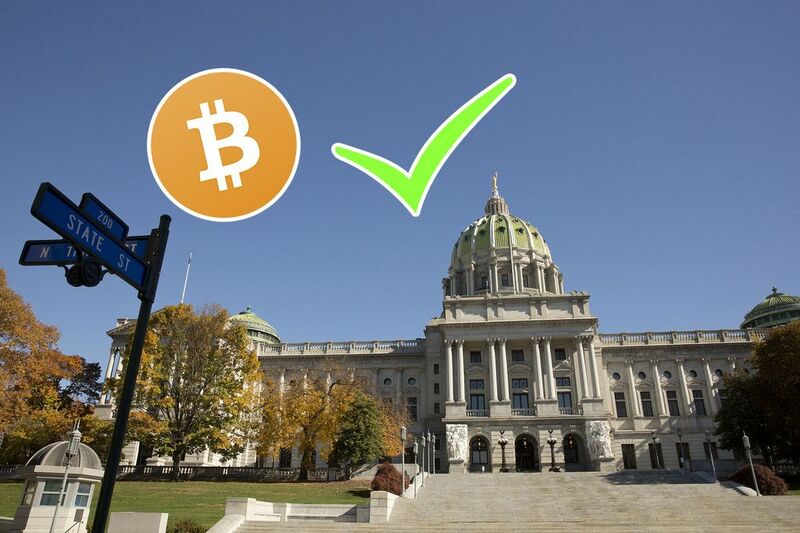 The license for money transmission for the crypto transactions is no longer needed in Pennsylvania. This is the pronouncement that has been by the Pennsylvania’s banking officials. 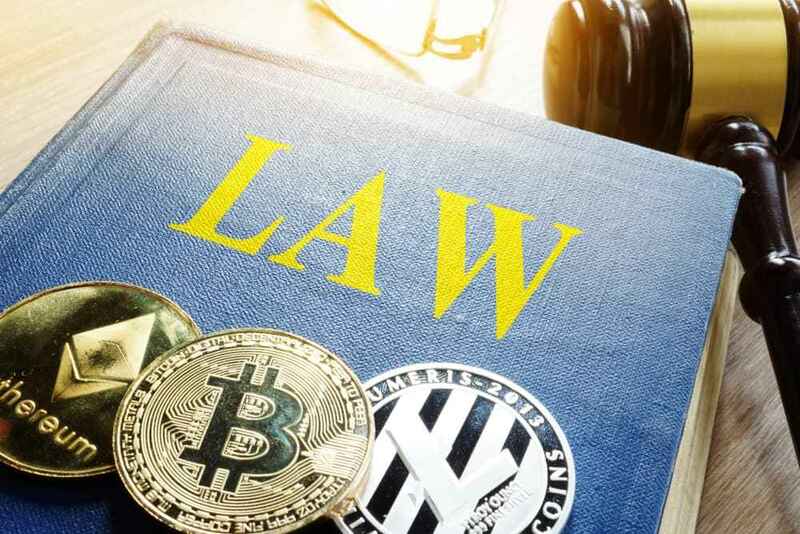 The officials revealed that crypto businesspeople are not needed to own money transmission license. DoBS has given out a statement in regards to Money Transmitter Act of Pennsylvania state. DoBS is the body responsible for all this. In the statement, it has made it clear that BTC and other cryptos aren’t regarded as legal tender in the US. In addition to that, the guidelines of Pennsylvania point out that no state has designated crypto as legal tender. The DoBS has received inquiries coming from various entities. They are searching for additional guidance toward the laws of money transmission. These requests will be tackled on a case-by-case basis. A money transmission license is not required if the platform doesn’t deal directly with dealing with fiat currency. 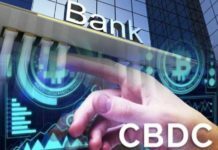 There is a way businesses that solely trades in the cryptos are regarded in Pennsylvania. Such platform is not involved in the business of offering money transfer services or payment services. According to the DoBS, there are two types of a crypto kiosk. There is the one-way and two-way kiosk system. in both of these, there is no transfer of money to any third party. That explains why they do not need the money transfer license. US officials have had a very hard time in doing so many things over past few years. One of these is coming to an agreement when it comes to grouping BTC and other crypto coins. On September, 19th 2016, a federal judge from Manhattan made a landmark ruling. The judge by the name Alison Nathan ruled that Bitcoin is money. This was during a legal proceeding against Anthony Murgio, a Coin.mx exchange operator. Mr Murgio had earlier argued out that Bitcoins are just funds within just the term’s meaning. Thus, they operate as pecuniary resources used as means of payment and medium of exchange. In the state of New York, things are a bit different. 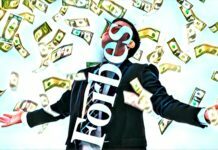 Cryptocurrency businesses here have to apply for a money transmission license. This license is known as Bitlicense, and it is given out by the financial regulators of the state. Another landmark ruling also took place in Miami. It involved anti-money laundering charges against Michell Espinoza, a web designer. 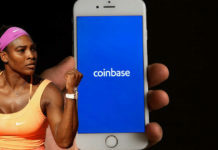 In the case, Judge Teresa Mary Pooler ruled out that Bitcoin was not money. The judge declared that BTC has a long way to go in that area before it finally becomes money. The decision was later appealed by a prosecution agency in Florida. However, the case went on for years and the charges were later dismissed.